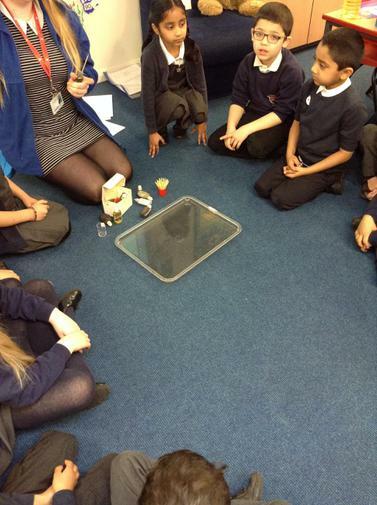 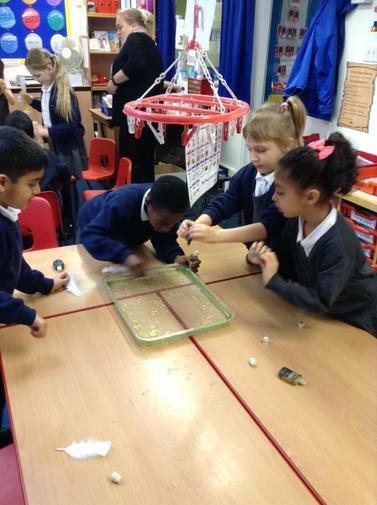 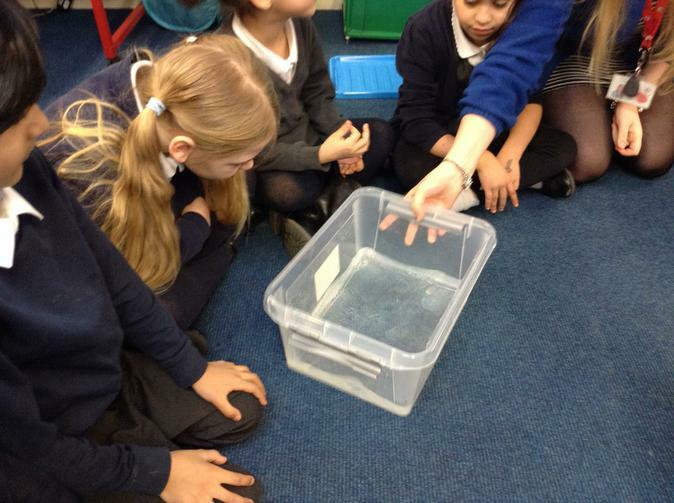 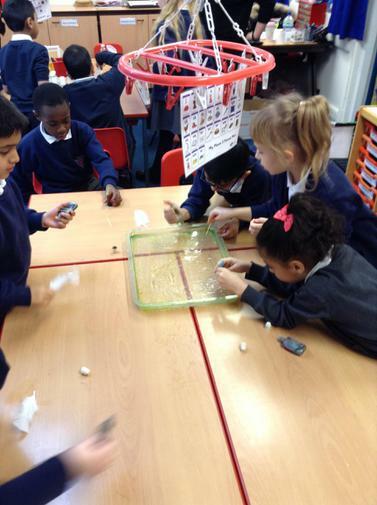 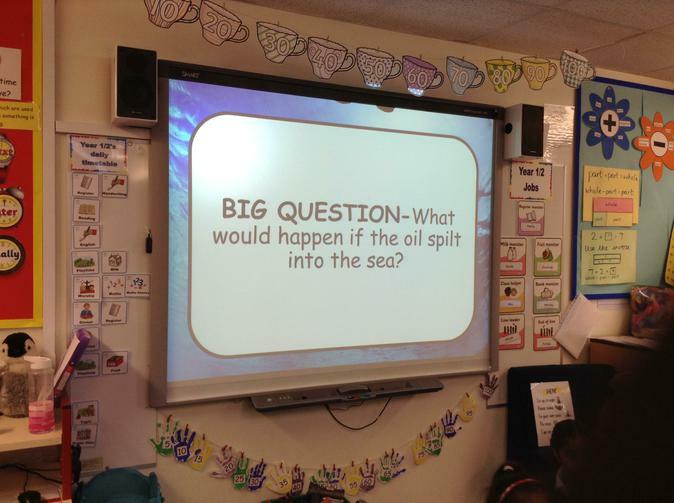 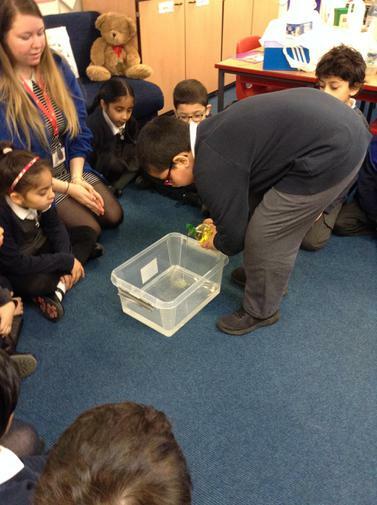 The children have enjoyed investigating about oil spills in water. 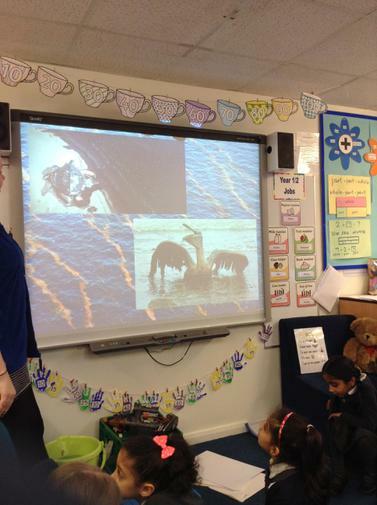 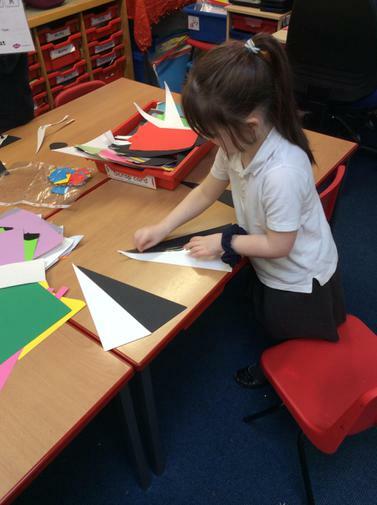 We talked about how animals can be affected by this and used feathers to see how birds can be affected. 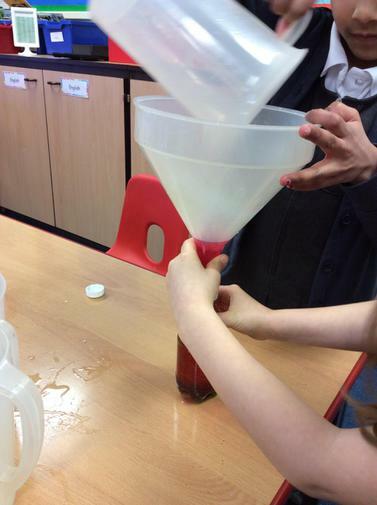 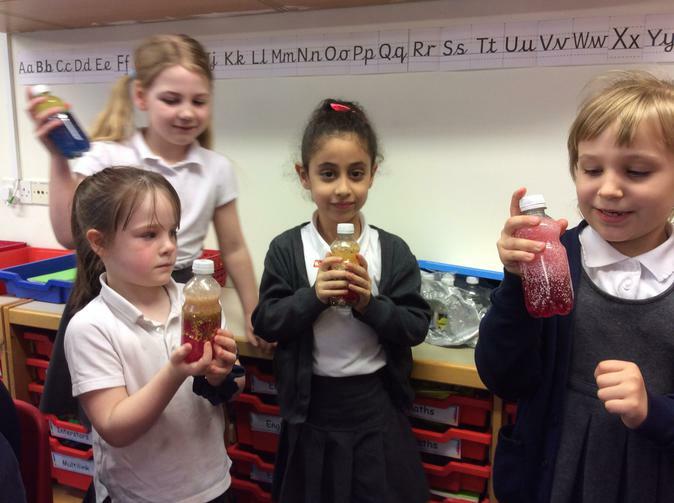 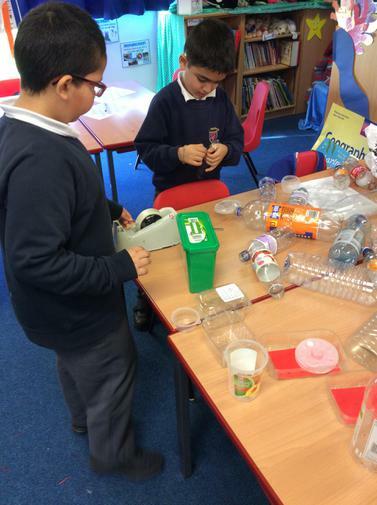 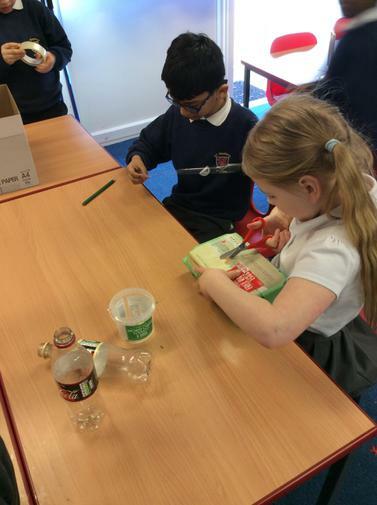 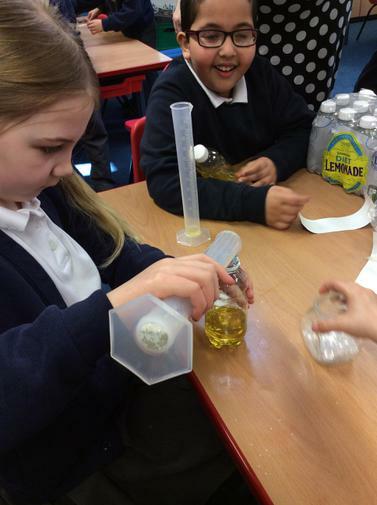 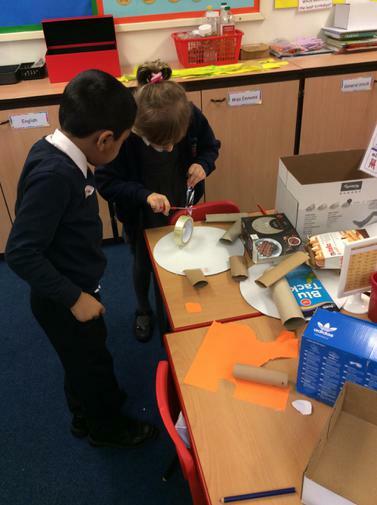 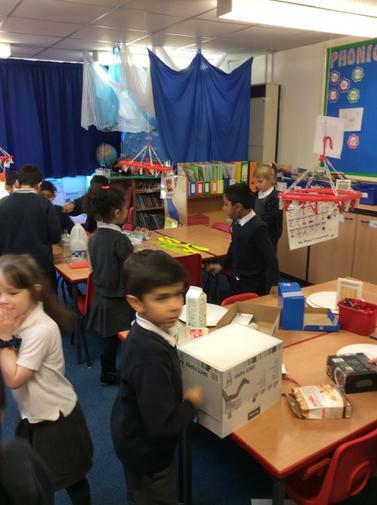 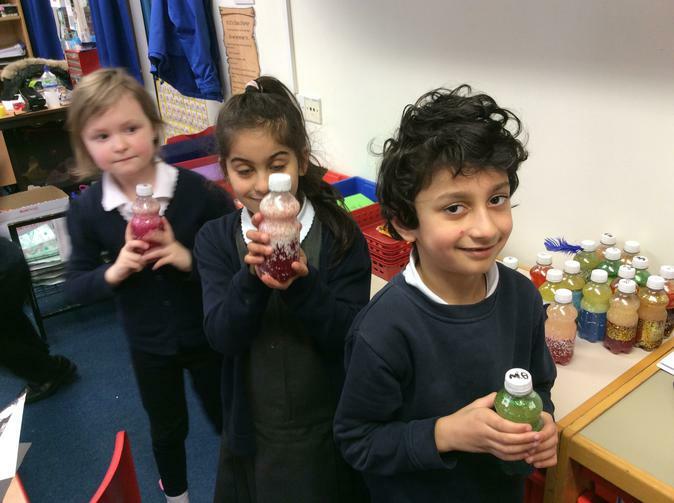 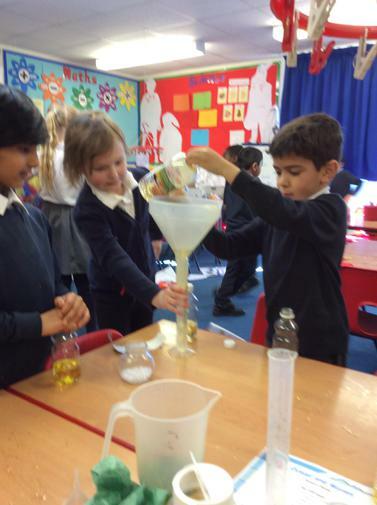 Sensory bottles were made to look at the separation of oil and water.